Papandreas Orthodontics Bracket-ology Returns! 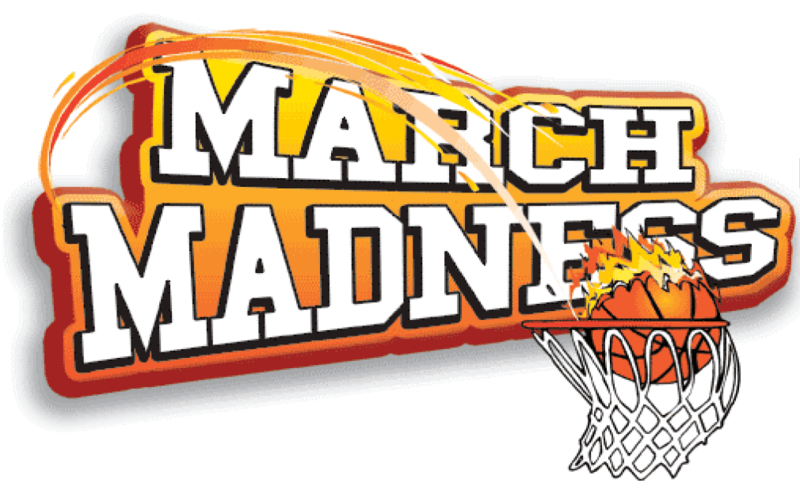 March Madness!Papandreas Orthodontics Bracket-ology Returns! March Madness! 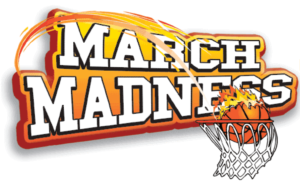 You are here: Home / News & Views / Contests / Papandreas Orthodontics Bracket-ology Returns! 2nd Prize $100 Amex gift card. For each 2019 March Madness Basketball Bracket entry Papandreas Orthodontics will make a donation to Smile for a Lifetime Foundation which gives free orthodontic care to underserved kids (1). Everyone (2) plays and there is NO ENTRY FEE! Give your email to Robyn at the front desk or send it to smile@DrPapandreas.com along with your name and the subject line ‘2019 NCAA’. We’ll send you a link and login password to our tournament website with instructions how to play. Pick & enter your best March Madness brackets ASAP before the 1st game begins, 2 entry limit per person. Track your progress online and win… hopefully! 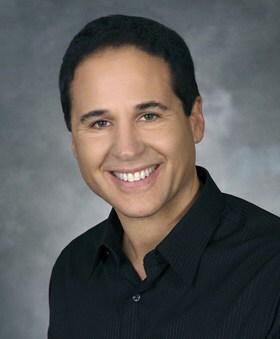 Learn more about Smile for aLifetime at www.Papandreas.com. (1) $ 10 contribution by Dr. P to Papandreas Orthodontics S4L per entry with total max contribution $2,000. (2) Family and employees of Papandreas Orthodontics can play but not win… bummer. No foreign submissions or payouts, entrants may win only once, ties split evenly, inappropriate username or more than two entries disqualifies entrant. Winners must claim their prize in person for photo op to our social sites. All decisions final! Want to see what’s going on in our office everyday? Simply, follow us on Instagram. https://drpapandreas.com/wp-content/uploads/2019/03/March-Madnes.png 624 1010 Sam Papandreas https://drpapandreas.com/wp-content/uploads/2016/04/logo-dr-papandreas.png Sam Papandreas2019-03-15 21:18:212019-04-16 20:37:22Papandreas Orthodontics Bracket-ology Returns!